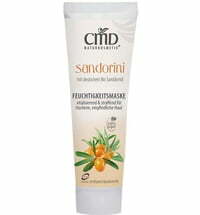 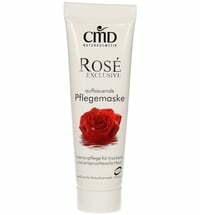 The mask is suitable as special care for dry, demanding or mature skin. 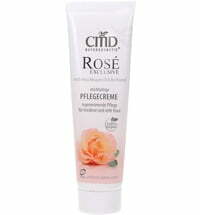 With regular use, it improves the skin's texture and smoothes the skin structure. 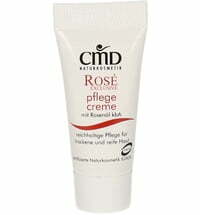 The skin feels smooth. 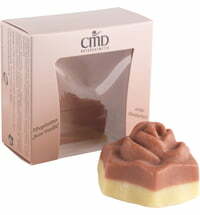 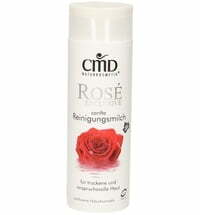 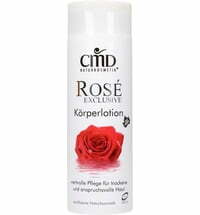 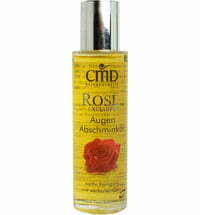 It contains high-quality organic Rosa Mosqueta oil, organic rose oil and organic almond oil. 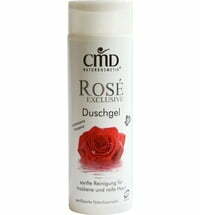 The rose care series is suitable for dry and sensitive skin, but it is also appropriate for mature skin in need of regeneration.